waves of invasion brought distinctive legends, rites, and beliefs. The ancient Celts displaced earlier indigenous peoples, only to find themselves displaced in turn by the Romans, who then abandoned the islands to Germanic tribes, a people themselves nearly overcome in time by an influx of Scandinavians. With each wave of invaders came a battle for the mythic mind of the Isles as the newcomer's belief system met with the existing systems of gods, legends, and myths. In Gods, Heroes, and Kings, medievalist Christopher Fee and veteran myth scholar David Leeming unearth the layers of the British Isles' unique folkloric tradition to discover how this body of seemingly disparate tales developed. The authors find a virtual battlefield of myths in which pagan and Judeo-Christian beliefs fought for dominance, and classical, Anglo-Saxon, Germanic, and Celtic narrative threads became tangled together. 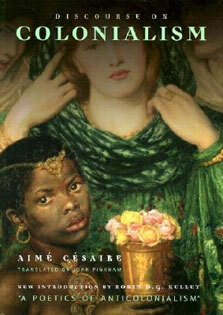 The resulting body of legends became a strange but coherent hybrid, so that by the time Chaucer wrote "The Wife of Bath's Tale" in the fourteenth century, a Christian theme of redemption fought for prominence with a tripartite Celtic goddess and the Arthurian legends of Sir Gawain-itself a hybrid mythology. Without a guide, the corpus of British mythology can seem impenetrable. Taking advantage of the latest research, Fee and Leeming employ a unique comparative approach to map the origins and development of one of the richest folkloric traditions. 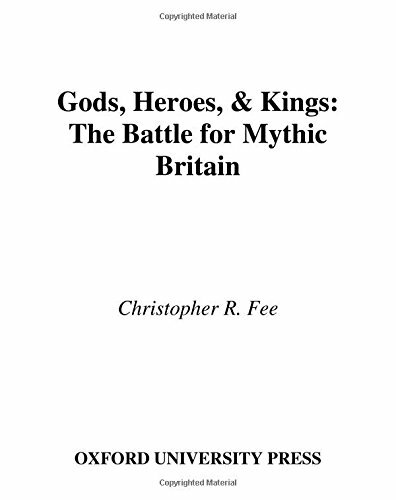 Copiously illustrated with excerpts in translation from the original sources,Gods, Heroes, and Kings provides a fascinating and accessible new perspective on the history of British mythology.